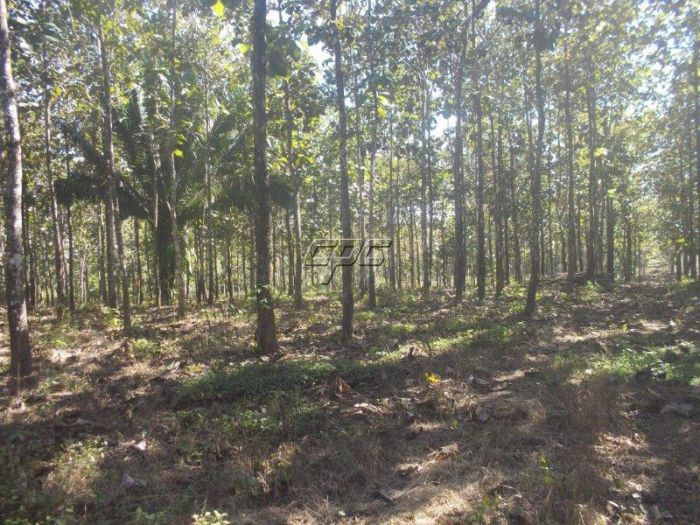 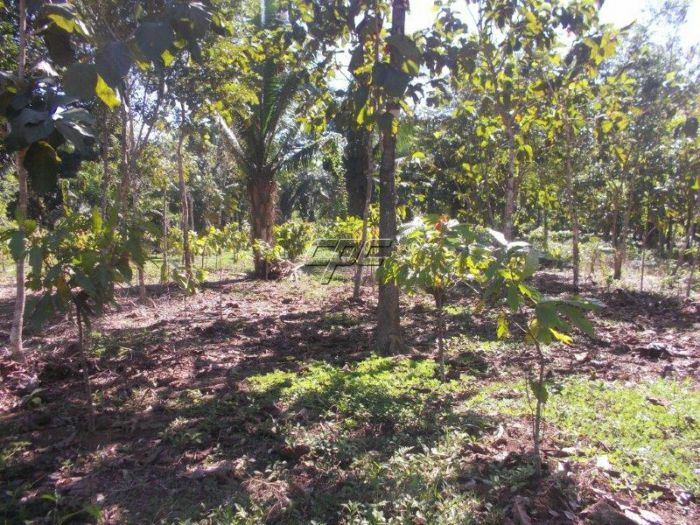 Located on 300 Acres near Machaca, 12 miles from Punta Gorda Town, Toledo District, Belize. 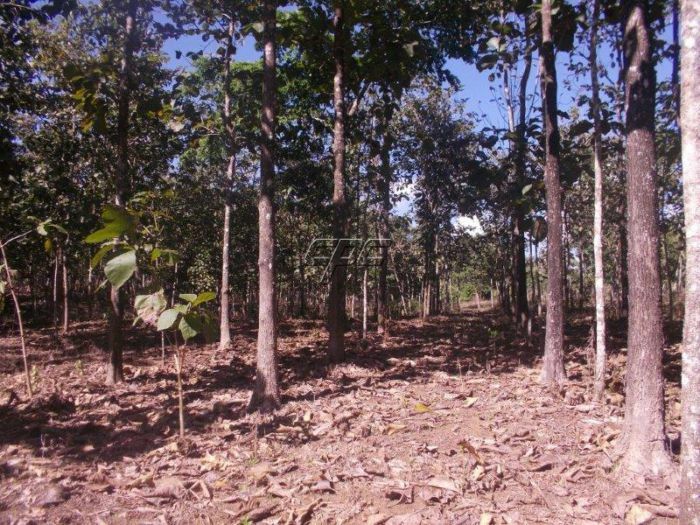 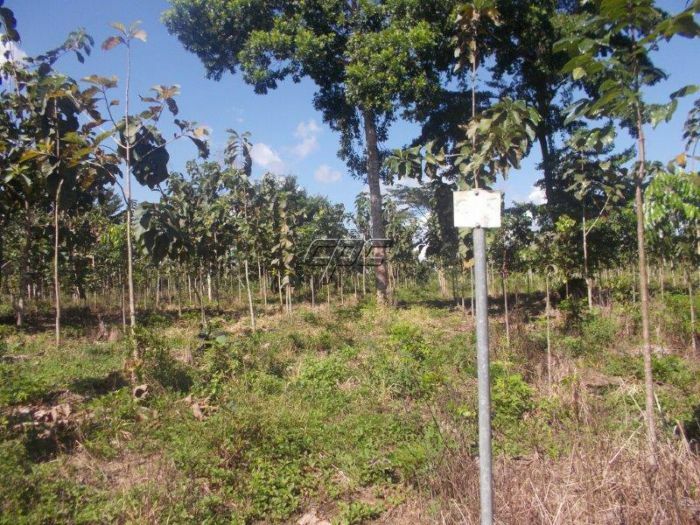 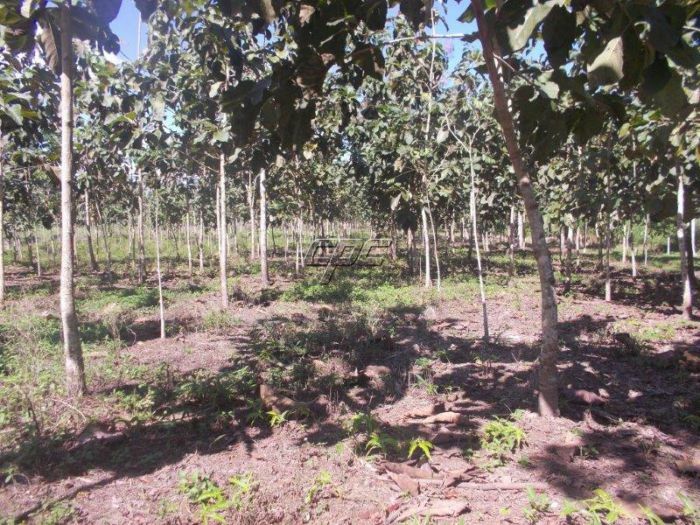 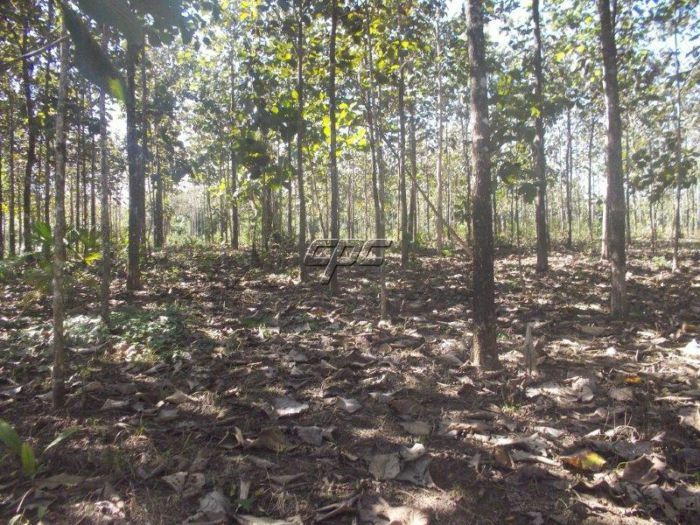 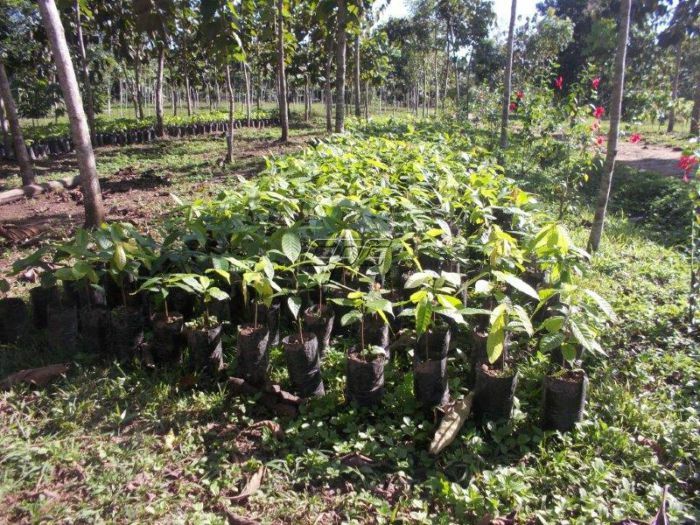 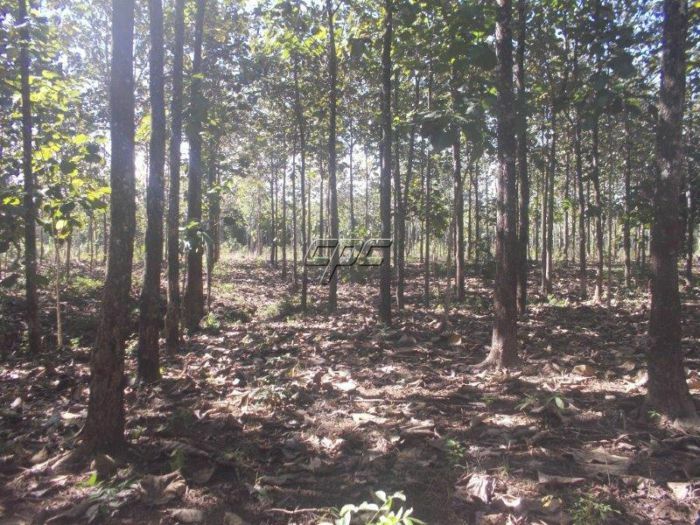 Approximately 60 Acres are planted with 19 to 20 year old Teak plus another 20 to 25 Acres planted with a 4 to 10 year old mixture of Teak, Mahogany, Spanish cedar and other Local Hardwoods. 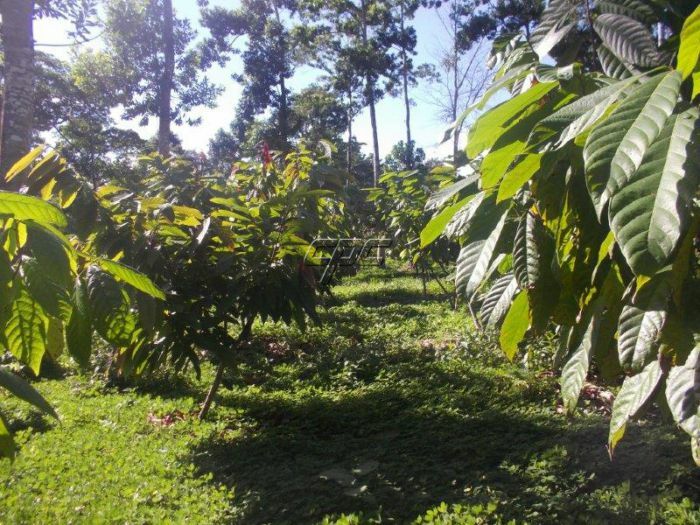 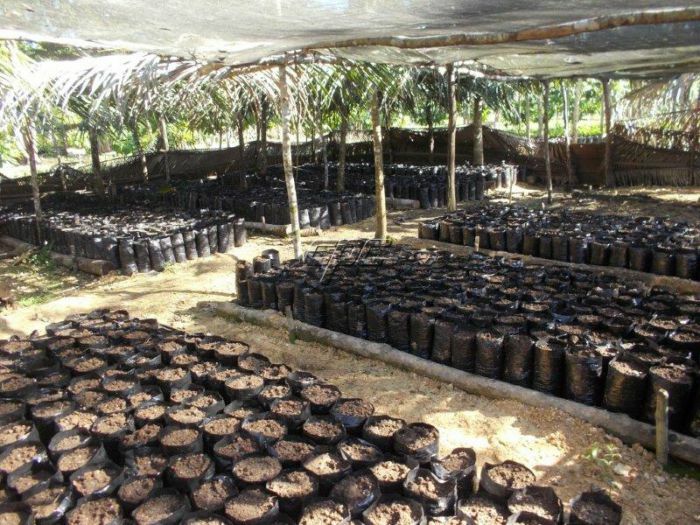 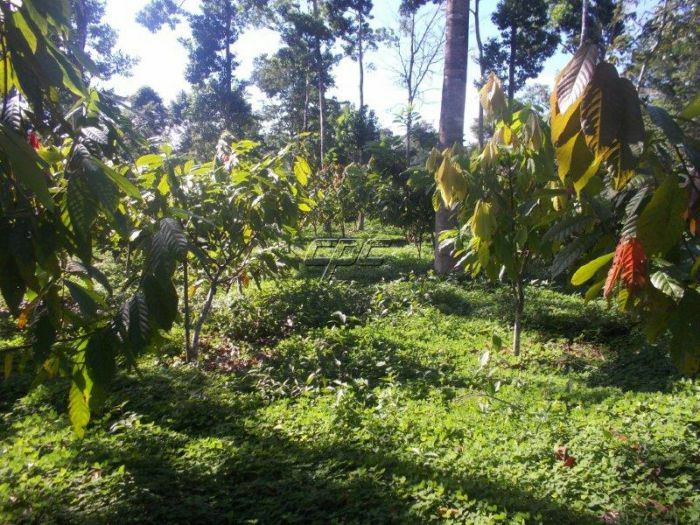 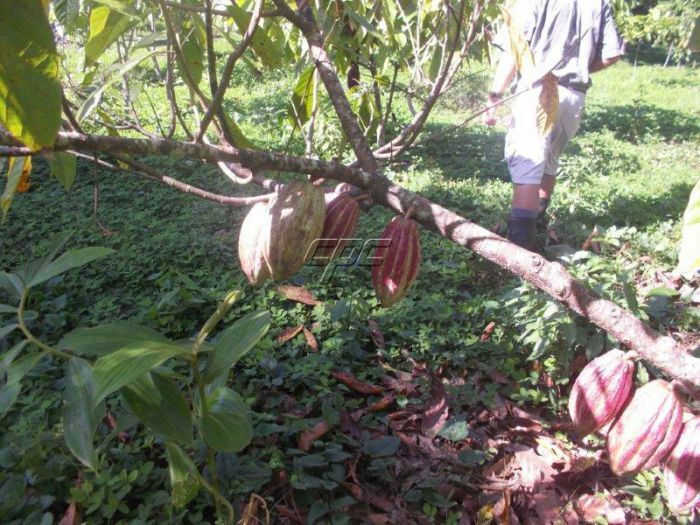 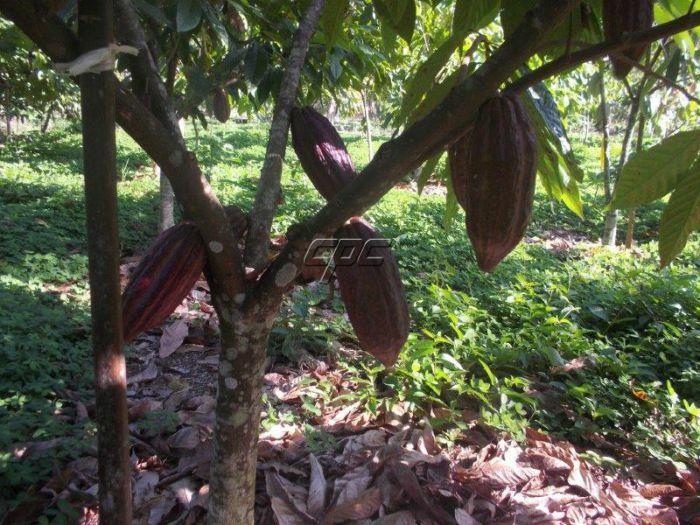 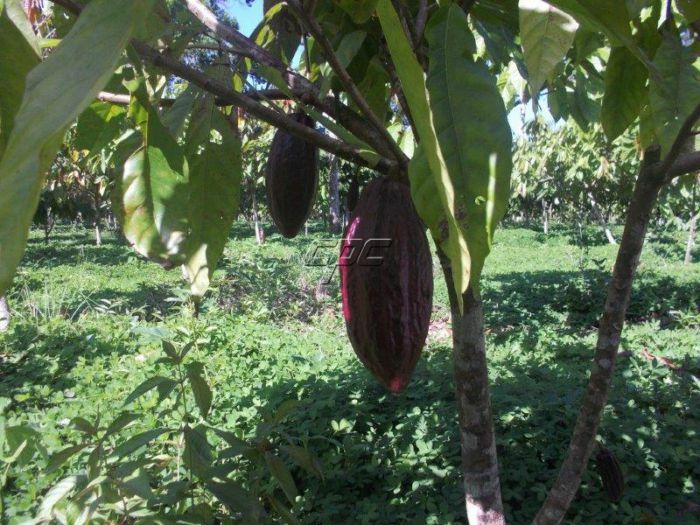 Approximately 60 acres are planted with more than 20,000 Cacao trees, 3 to 6 years old and approximately 150 Acres are still in its Virgin State and waiting for Expansion. 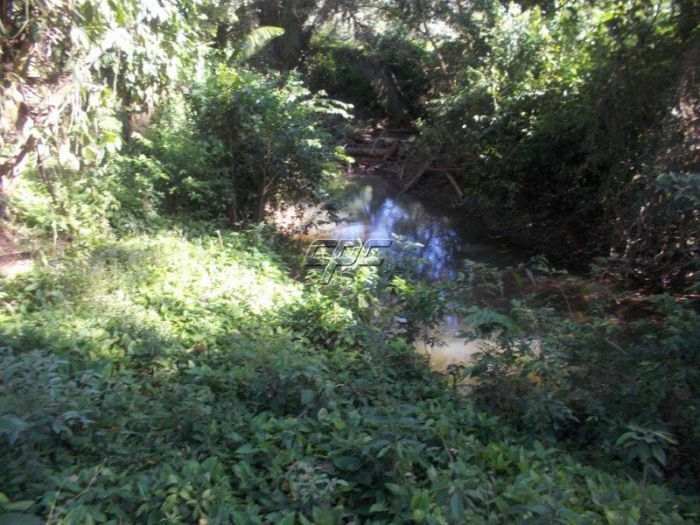 The Machaca Creek provides an abundant supply of water for irrigation. 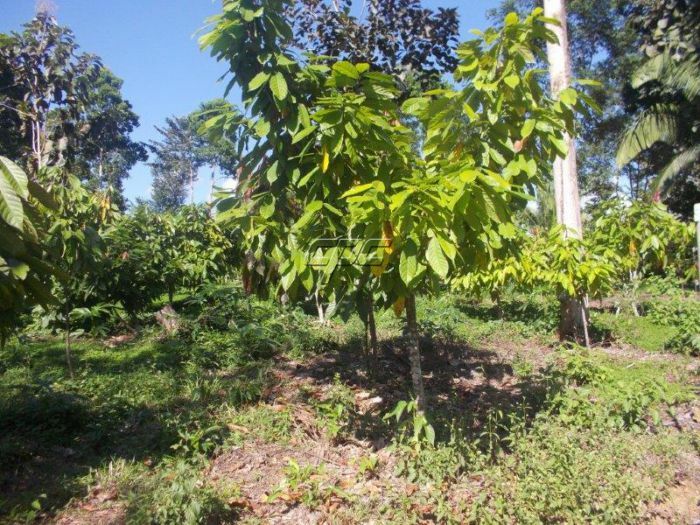 The Plantation is well maintained by a crew of 4 Workers and a Resident Manager. 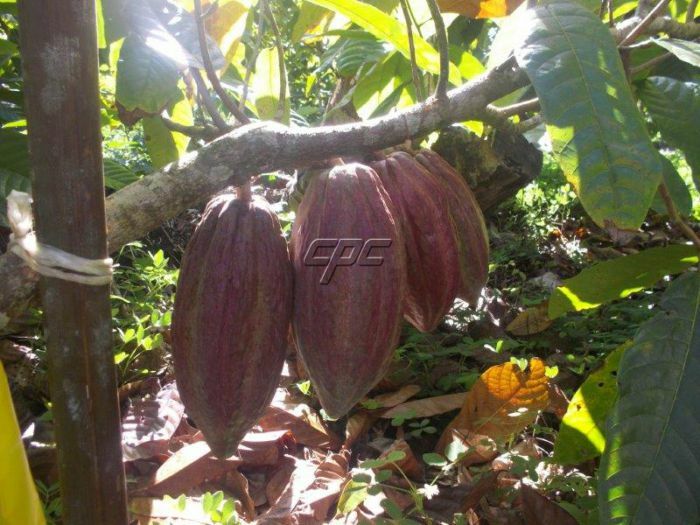 The Current Owners are Canadian and the Corporation is run with Canadian Standards, according to generally accepted accounting practices. 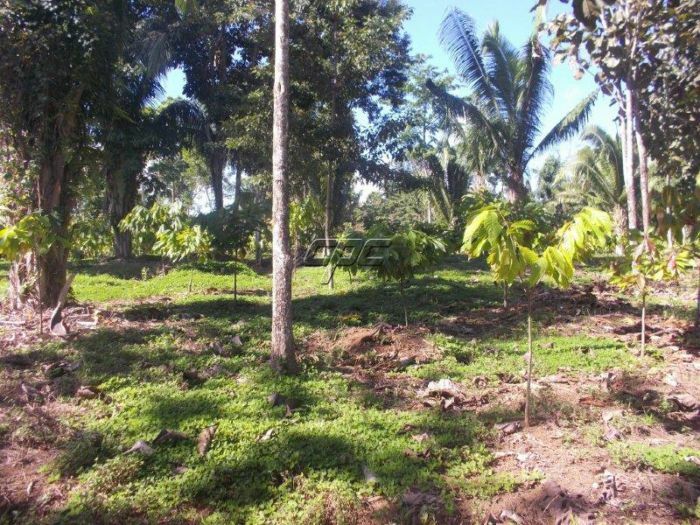 Buying this already registered and set up, fully functioning Incorporated Business in Belize including its Shares and Assets, has the advantage of No Property Transfer Taxes. 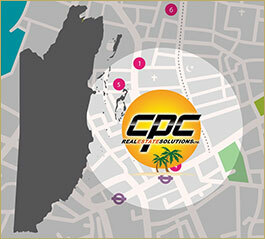 The Assets of the business includes all existing Equipment necessary to operate.